At every turn on the wedding day I am always looking for an opportunity to make an interesting photograph. Whether it's finding a patch of unique light, chasing the sunset from a new vantage point, or simply seeing a familiar venue in a new way, I am always striving to deliver new, creative images to my clients. 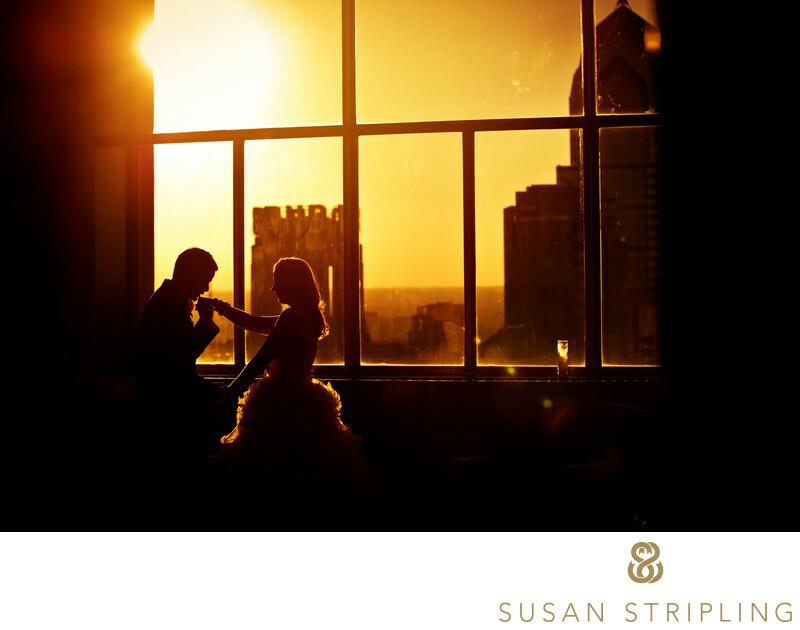 At this delightfully warm wedding at Philadelphia’s Loews Hotel, the sun was setting through the gorgeous glass windows and I simply had to stop to make a picture of the bride and groom. We had just returned to the hotel after photographing the bride and groom together in Philadelphia’s Washington Square Park, which is my absolute favorite location to take portraits in the entire city. I am always incredibly honored and my clients trust me enough just stop and let me make a photograph for them even when they don’t understand what I'm looking for in the final image. We were walking past these windows and I was immediately struck by the light pouring through the glass panes. My only instruction to the couple was for them to stand close together and "do whatever" they wanted. The groom kissing the bride’s hand was a completely natural, spontaneous, unprompted action. 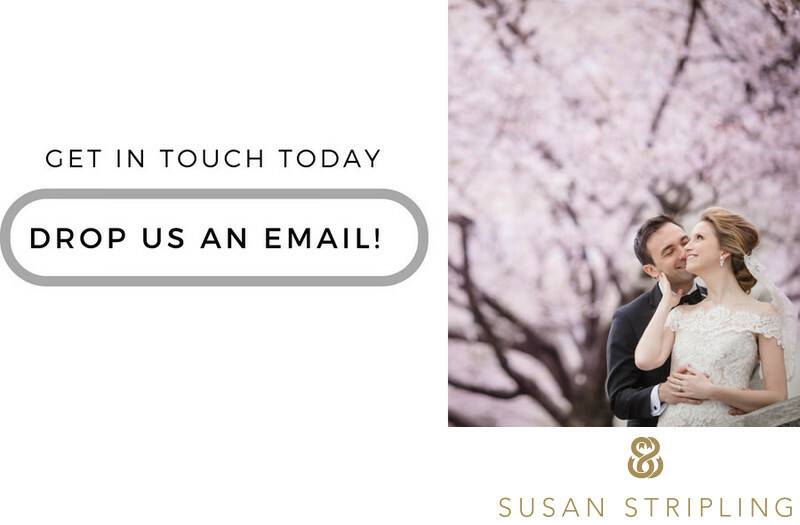 If you commission me to document your wedding, I promise to always be looking beyond the ordinary to find those extraordinary moments! I promise to always be looking for the light, the background, and the just right scenario in which to help tell your story. Keywords: Loews Hotel (9), philadelphia (435). 1/2000; f/4.0; ISO 200; 70.0 mm.